In The Light Of The Above Mentioned Traditions It is Very Clear That Service To Parents is Superior To JIHAD, Casting A Glance Of Love and Affection at Parents Is Equivalent To an Accepted HAJJ, ALLAH's Curse is Upon Those Who Displeases Their Parents, Paradise Lies Under the Feet Of Mother, and those who disobey their parents and displeases them will be deprived of paradise.. Hence, Everyone Should Respect His / Her Parents, make all His / Her Efforts to Please them and After Their Death, The Friends and those closed to them should be respected and treated properly. The Rights Of Parents are Very Important in this World..
اللهم إني أعوذ بك من البرص والجنون والجذام وسائر الآسقام. madness, elephantiasis, and evil diseases." I Pray that you are all well and in the best state of Imaan, Ameen! Hazrat Ibn Abbas Radi Allahu anhu narrates that Rasoolallah Salla Allahu ta'ala 'alayhi wa Sallam said ''On the day of judgement the people who will be called towards paradise first will be those that praise (remember) Allah Subhanahu wa Ta'ala in happiness and sadness. Most people forget Allah Subhanahu wa Ta'ala during happiness, whereas it should be that Allah Subhanahu wa Ta'ala should be remembered and thanked more during happiness. The friends of Allah Subhanahu wa Ta'ala (Awliya Allah) remember Allah Subhanahu wa Ta'ala more during happiness so that Allah Subhanahu wa Ta'ala will be pleased. If a person remembers Allah Subhanahu wa Ta'ala during happiness then Allah Subhanahu wa Ta'ala removes difficulties and sadness from that bondman and increases happiness. This is because happiness and sadness are both from Allah Subhanahu wa Ta'ala. When a person believes in this and decides that whatever is the Will of Allah Subhanahu wa Ta'ala, I will be pleased with it, and then Allah Subhanahu wa Ta'ala looks upon such a person with Rehmat and gives him the glad tidings of Jannat. May Allah Subhanahu wa Ta'ala through the alms of Rasoolallah Salla Allahu ta'ala 'alayhi wa Sallam give us the guidance to remember Him at all times. Ameen! Engaged in praying, reading the Quraan Shareef, reciting Zikr or are in a lecture. Do not make Salaam if someone is saying the Azaan and Iqamah or when the khuthbah is being said. Do not greet those that are in the toilet, bath and those who are reciting Naats or eating. Do not make Salaam to those who are in the Masjid and are reading the Quraan Shareef or making Zikr, or waiting for the Salaah as this is not the time for greeting nor is it necessaery to answer the greeting. Do not greet those who are teaching or talking about religion. It is a natural tooth brush and gift of ALLAH TA'ALA for all the humans. MISWAK IS SUNAH, IN HADITH IT DISCRIBE THAT" WHO OBEY ONE OF THE SUNAH REGULARLY, GET SAWAB OF 100 SHAHEED"
IT REMIND KALMA AT THE TIME OF DEATH. IT INCREASE THE REWARD OF SALATH. THE SOUL LEAVES THE BODY EASILY. prevent and cure plaque formation. it whiten and shiny the teeths. stronger the gum and stop bleeding. gives clean and odour free breath. improving eye sight and memory. Plz Do Dua For Me. Jealousy is such a wicked and destructive quality that it steals mans peace and comfort away from him. It causes him spiritual destruction and destroys his self esteem and allows him to compromise all other principals and ethics. A jealous person is never in peace. He spends his entire life burning in the flames of jealousy, envying all those around him. The beloved Prophet Salla Allahu ta'ala 'alayhi wa Sallamsaid, Jealousy devours good deeds like fire burns out dry wood. There are numerous reasons why a person becomes jealous of another person. From amongst these, there are seven well known reasons. *The very first reason is why a person becomes jealous of another is due to hatred and malice that he harbours for the said person. *The second reason is based on pride and arrogance. *The third reason is based on power and position. Such a person wishes to be a leader of everyone around him and becomes jealous when anyone surpasses him in position or power. *The fourth reason is based on mere evil, where the person thinks that only he is worthy of such and such things. He feels that no one else is worthy of these things except himself. *The fifth reason is based on fear of losing. In this case, the person fears that if others super cede him in business and any other field, then they will overpower him and be regarded as more successful than him. *The Sixth reason is based on knowledge and wisdom. The person in this category feels that there is none wiser and more knowledgeable than him and none has the ability to be wiser than him. He thus envies everyone that he feels is wiser than him. *The seventh and final reason is based on negative nature. It is the person's nature to be jealous of others and cause harm to them. Such a person is the worst of all and thrives on jealousy. A jealous person always tries to harm others and cause discomfort to others, but he in turn causes more harm to himself than to anyone else. May Allah Subhanahu wa Ta'ala protect us and prevent us from any kind of jealousy ameen summa ameen. 4.The heart that is empty of love and longing for Allah Subhanahu wa Ta'ala and his Nabi Salla Allahu ta'ala 'alayhi wa Sallam and of seeking closeness to them. 5.A body that does not obey and serve Allah Subhanahu wa Ta'ala. 10.Hoping and fearing whoever is under the authority of Allah Subhanahu wa Ta'ala and in His hand; while he cannot bring any benefit or harm to himself, nor death, nor life; nor can he resurrect himself. However the greater of these matters are wasting the heart and wasting time. Wasting the heart is done by preferring this worldly life over the Hereafter, and wasting time is done by having incessant hope. Destruction occurs by following one’s desires and having incessant hope, while all goodness is found in following the right path and preparing oneself to meet Allah Subhanahu wa Ta'ala. This prayer is from the king of all Saints Sheikh Abdul Qader Jillani Radi Allahu anhu. Reciting this prayer protects one from calamitys and danger it also has baraka and success. ALLAHUL KAAFI RABUNAL KAAFI KASHADNAL KAAFI WAJADNAL KAAFI LI KULLIN KAAFI RABUNAL KAAFI WA NIMAL KAAFI ALHAMDOLILLAH. i got The famous Qasida by Imam Zainul Abiden Rahmatullahi 'alayh on ORKUT so i thaught To Share With U.
O Rahmatulil Aalameen! Assist Zainil Abideen. Who is standing alone and in difficulty amongst the tyrants. The incident that you have just read has been called ''Saiful Bahr'' or ''Jayshul Usrah'' by Islamic historians. The commander of the Muslims on this occasion was Hazrat'e Sayyiduna Abu Ubaidah bin Jarrah Radi Allahu anhu one of the ten among the ''Ash'arah Mubasharrah'', (meaning those ten companions who were given notice of paradise while in this world). The Prophet Salla Allahu ta'ala 'alayhi wa Sallam had actually given him the beloved title of ‘Ameenul Ummah', (the Muslim's trustworthy person) SUBHANALLAH AZZAWAJAL. Allah Subhanahu wa Ta'ala bestow his choice blessings upon him and with his sadaqa also forgive us Ameen Thum,Ameen. My Beloved Rasoolallah Salla Allahu ta'ala 'alayhi wa Sallamsbeloved devotees! Keeping the tongue silent is very difficult. Therefore do not say anything from the tongue that does not bring reward in this world and the hereafter. Each word that has no goodness in it is a ruin, and which are the best words to have on our tongues? It has been stated that ''To order to do good, to forbid from evil and to remember Allah Subhanahu wa Ta'ala.'' Therefore, My Beloved Prophet Salla Allahu ta'ala 'alayhi wa Sallams beloved devotees, keep ordering towards good & forbidding from evil, and with this, keep remembering Allah Subhanahu wa Ta'ala. I found this helpful article on sunnah of sleeping from Madani forum. MADINA 3. Shake your blanket three times after reciting so if there are any insects they will be removed. MADINA 6. Don't sleep on a roof which is not sealed up, all the way around. MADINA 8. Keep your face to the direction of KAABA Sharif & sleep on your right side with your right hand on your cheek. MADINA 9. When you are about to go sleep think about the darkness & loneliness of the grave where one will be alone. MADINA 10. Do the zikar of Allah Subhanahu wa Ta'alal & send blessings on the Prophet Salla Allahu ta'ala 'alayhi wa Sallam , think about the beauty of MADINA and fall asleep. 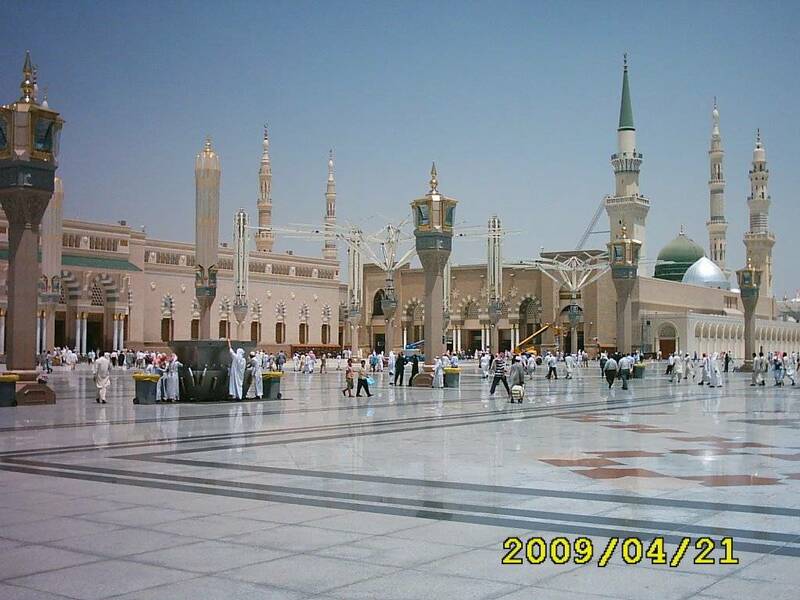 MADINA 11. wHEN YOU FACE QIBLA SHARIF the Roza Mubarak of our sweet Prophet Salla Allahu ta'ala 'alayhi wa Sallam is more or less the same direction. Therefore when you face Qibla Sharif you autormatically face Madina Sharif. 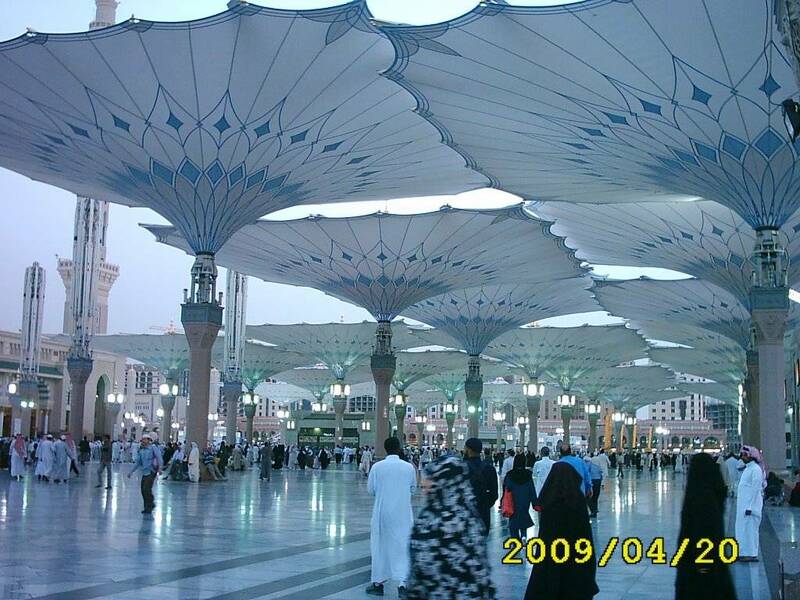 MADINA 12. Ala-Hazrat Imaan Ahmad Raza Khan Qadri Radi Allahu anhusays "Since t've known the direction of Baghdad Sharif, I have never spread my feet that way"
MADINA 13. It is forbidden to have your feet in the direction of the Qura'an & other religious books, try to keep the religious books in a high position. MADINA 15. To sleep in the afternoon is a Sunnah(Lying down for a short while is a Sunnah). MADINA 17. 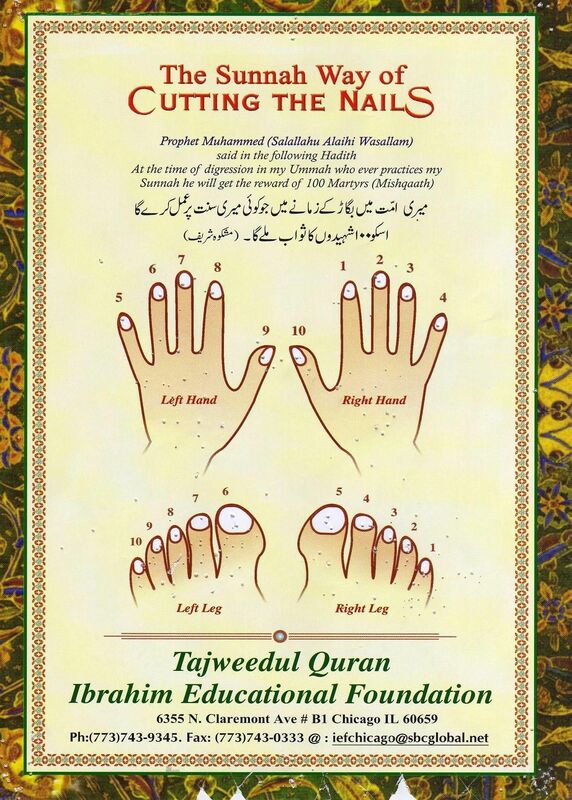 WHENEVER YOU DO zikar OR read DAROOD SHARIF always have your knees bent, having your feet spread is makrooh. MADINA 18. As soon as you wake up you should say Allah Azwajal's Name. MADINA 19. You should try to wake up in the middle of the night at pray Thahajud Salah. MADINA 20. When you wake up you should wash your hands and clean your nose. 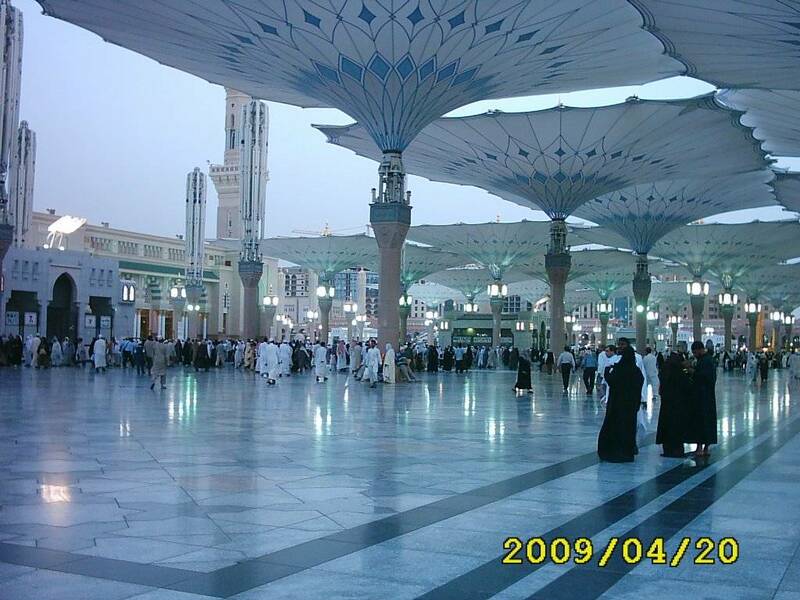 MADINA 21. When you wake up it is a sunnah to use Miswaaq Sharif. 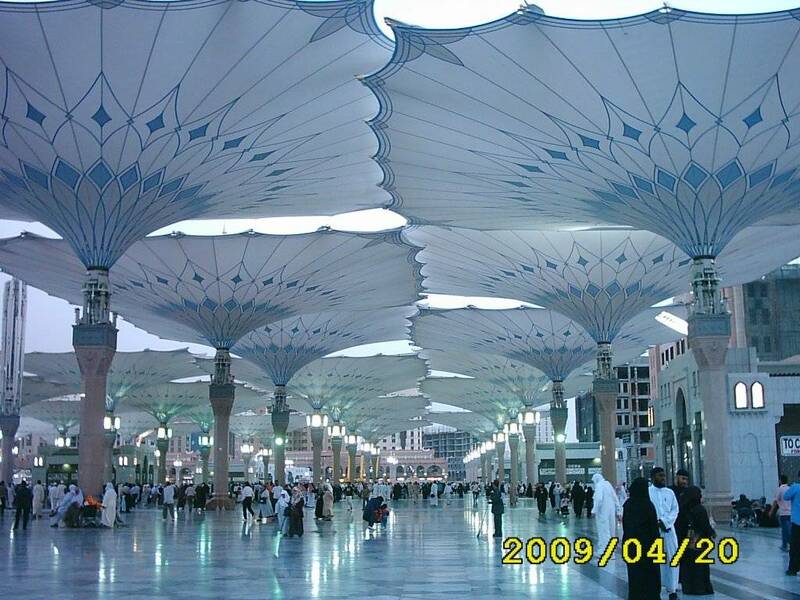 MADINA 22. When you wake up you should fold your blanket otherwise the Shaiytaan will use it. MADINA 23. It isn't a good thing to sleep too much Allah Azwajal pious people used to sleep very little & sometimes for months they didn't used to sleep. One will see the Noor (splendour) of Sayyidina Rasoolullah Salla Allahu ta'ala 'alayhi wa Sallam. Whoever wishes to know whether he will get benefit or harm from a journey, should read the Qaseedah Burdah for 3 times, and before reading it, he should recite Durood 1000 times, he will thereafter be informed in a dream by Sayyedina Rasoolullah Salla Allahu ta'ala 'alayhi wa Sallam whether it would be beneficial or harmful to travel.